Baking a cake can help you think better. 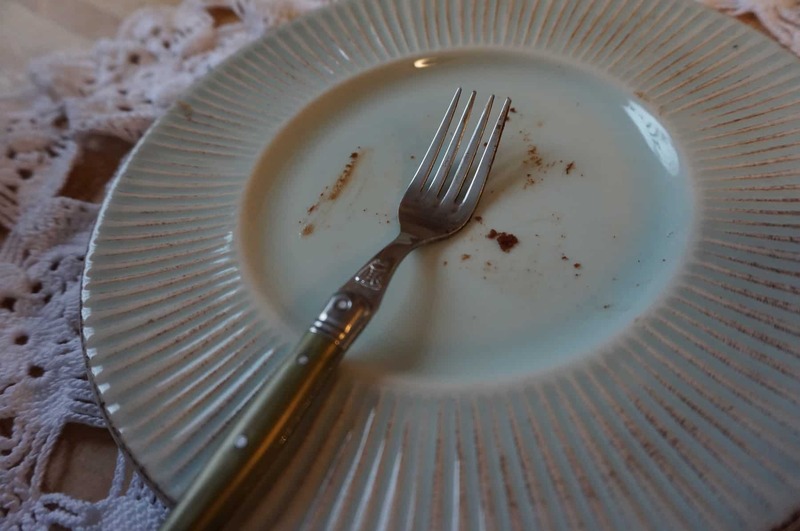 You’ve eaten cake. Of course you did. I’m pretty sure that in your 40 plus years, you’ve actually made one. If you’ve never actually baked one yourself, you’ve at least watched someone make one and licked the beaters clean. You “know” (or think you know) exactly what constitutes a cake. You have a built in belief system around cake baking and what gets mixed into the bowl. Most likely you think and believe that the way to make a cake is to mix flour, sugar, butter, eggs. Maybe you even believe that a box of floury stuff that you add some liquid vegetable oil to is the only way to make a cake. What if I told you that your belief about what makes a chocolate cake was not really true? What if I told you that you don’t need the “normal” flour, sugar, butter and eggs to make a food that is the consistency of cake? 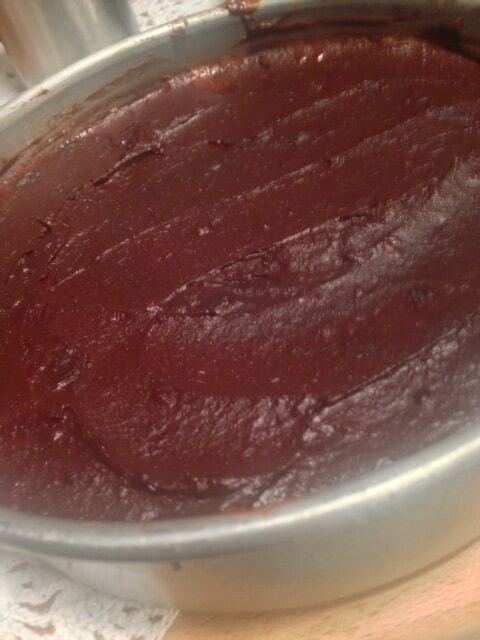 What if I told you that I used food to bake this chocolate cake? Yup. This cake is nuts (and veggies). Yup. 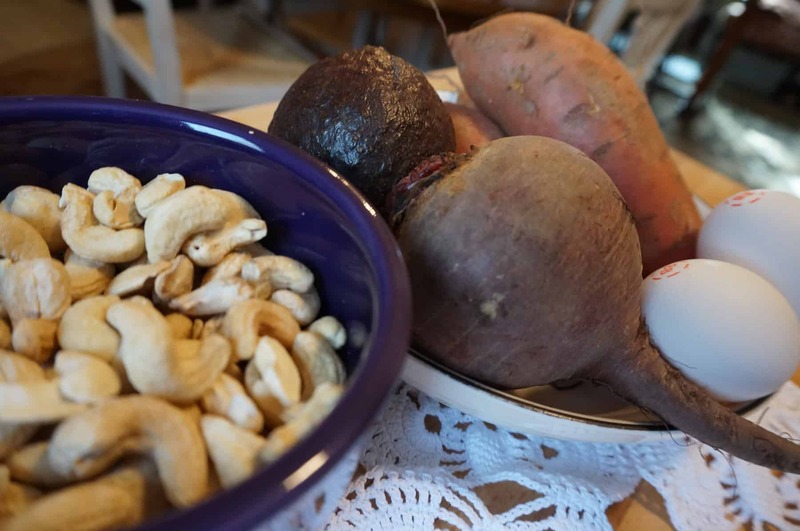 Real whole naked food, sweet potatoes, avocado, beets, cashews and dates? And I did throw in 2 eggs just for good measure. 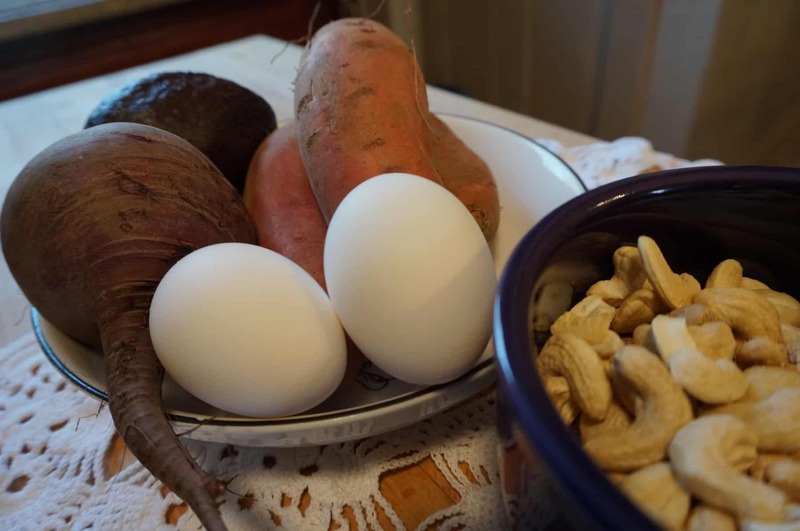 So naked that you can eat it for dinner and consider it a balanced healthy meal. This is a great example of “not knowing what you don’t know until you know it”. At this point you may be a bit confused because I just busted a “whole” in your belief system about how baking works. Belief systems, that we build, can also be referred to B.S. The lesson here is that we build our “belief system” based on things we see, hear or have learned in the past. It’s not always based on the truth. What you see is not always (and I would say never always) what you think. What you believe is just your perception based on what you’ve seen before. Because as you now see, and will soon taste (if you try this recipe below) a cake is not always what you think it is, just because it’s only what you’ve seen before. Be careful of your strong headed beliefs that you base all your decisions on. Because there always is another way to think and to believe. There are ways that you can’t always see right in front of you. Yes, it’s true. And that could be a very scary thought depending on what you are believing. So here you have a new way to make some yummy chocolate cake. But it’s true. You don’t have to believe me, you can bake one up yourself. Instead of a cake, try portion sizing out in cupcakes. Personally , I love a cupcake. This recipe is fitting for almost any food plan you may be on. It’s gluten, dairy and sugar free. The few dates, sweet potato and the beet are what make it sweet. Throw it all into the vitamix or high powered blender. WHAT? You don’t have a vitamix? May I invite you to do something about that. I promise, you’ll wonder how the heck you ever lived without one. CLICK HERE TO BUY. Throw into vitamix and whirl until smooth and creamy. Spread this creamy icing on your cake or cupcakes. This recipe makes a substantial amount of icing and spreads nice and creamy. This cake not only tastes amazing, but because you KNOW that you are eating pure and naked whole food, you feel good not only physically but mentally too. Eating food in it’s most natural form Is what your body craves. Knowing that you are treating yourSelf well is an integral part of self love and care. What do you believe is possible in your life? Where are your limited belief’s keeping you stuck? Can you think outside of what you see and trust that there is more there for you? Please share your experience and beliefs with me below in the comments. I was so bad this weekend. I haven’t tried this recipe with pumpkin, but I have substituted pumpkin for other sweet potato recipes. It should be fine. I’m anxious to make this cake but the only thing i don’t have is sweet potato. Can I use canned pumpkin, I have that. Can this recipe be mixed with a food processor instead of a blender, or does it need the aeration from the way a blender works the ingredients? I have a fairly heavy duty food processor and a small blender that I use to make smoothies (and “pudding” of wet cat food for my elderly cat) … though I don’t use either one much; I don’t really enjoy food preparation. 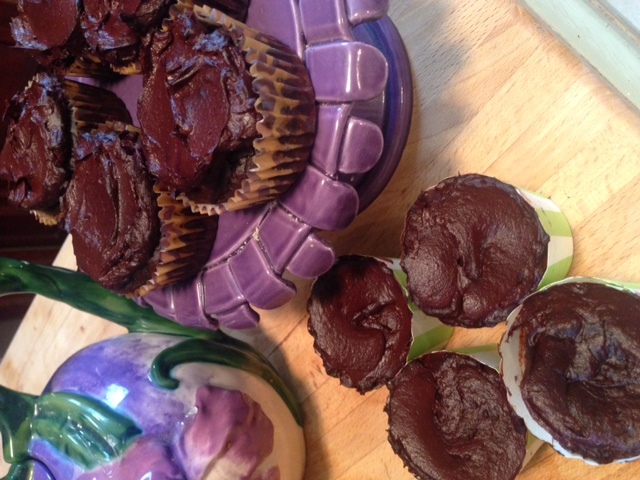 Just made these today – yummilious!!! This was delicious! I made cupcakes, and they were so moist and surprisingly light & fluffy. 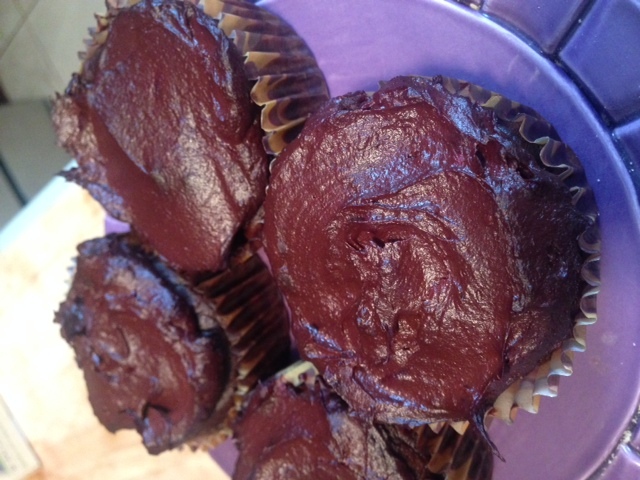 I had to substitute almond butter for the cashew butter, but they turned out really yummy. I also didn’t have an avocado on hand, so I made the frosting with the other ingredients and just added a little extra coconut oil and some maple syrup for added sweetness. My daughter doesn’t care for the coconut flavor, so after trying one with the frosting she ate another two just plain with no frosting. They were that good. I’ll have to try them with avocado next time.